ALEX BENT + THE EMPTINESS takes control of today’s hotspot with a stunningly echoic guitar-led single, which somehow takes inspiration from No Doubt singer, Gwen Stefani. 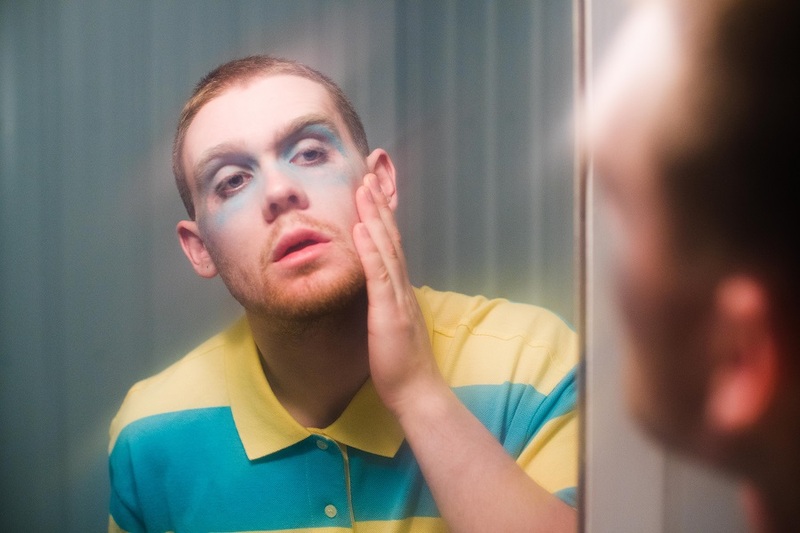 Featuring guest vocals from Jack Larsen (Kevin Abstract collaborator), the Connor Barkhouse/ Riley Deacon/Alex Bent-produced slammer is all about starting all over again and embracing new beginnings. 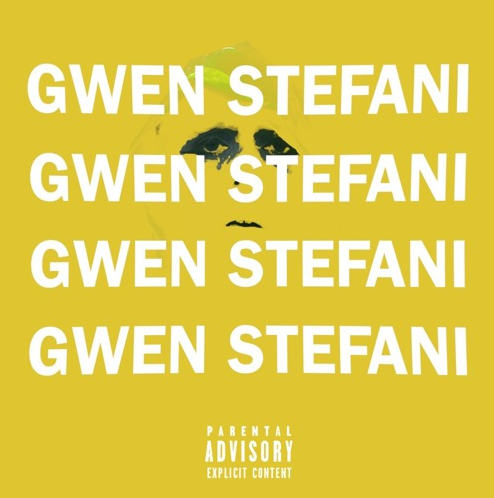 ‘Gwen Stefani’ is the third single from the EP ‘Vanilla Blue’, which is out tomorrow. With a full-length album to follow in 2019, ‘Vanilla Blue’ gives insight into my Alex’s new musical direction…so make sure you look out for the EP tomorrow! Trenton Thompson is determined to end 2015 with a massive BANG! The DJ/ producer/owner of Tech D Records called upon the best talent around to achieve his mission, through an explosive EP, The Heart Break, released on Beatport last month. So who’s on the three-track set? As well as having long-term collaborators, Spanish breakbeat maestro Shade K and award-winning breakbeat guru Wes Smith on the project, the club filler offering also feature the vocals of dubstep/trap/breakbeat /house phenomenon Goldillox (think of a more radical and blinged up version of Gwen Stefani). Thompson first saw the platinum blondshell during her live performing at Florida’s Old Firestone. Describing her stage presence as ‘jaw dropping’ the music marketer gave her a well-earned spot on this record label, so it was definitely (for him) a no-brainer to include her on the latest release. Completing the line-up is producer and DJ Akeley and, of course, the man behind the label Trenton Thompson –aka Aeon Flex. The EP kicks off with the original mix of the single The Heart Break. If you’re not familiar with the work of Shade K and Aeon Flex, this is the time to get acquainted with the masters at work. From the very beginning, the almost three-and-a-half minute banger has the strong potential to grab any prospective listener’s attention with its melodic stagnant beats, joining in harmony with the prominent electronic drive. The explosive fusion continues on a high, thanks to Goldillox’s EDM/pop-ready and arguably Madonna-esque vocals. Next it was Wes Smith’s turn to steal the thunder and work his magic on the single, giving the recording an upbeat and a slightly lighter feel (compared to the previous effort). Smith makes use of the almost aggressive but exuberating chopped beats, which rips through the electronic bass and takes centre stage. Concluding the EP, DJ Alekey puts a sinisterly dark spin on the single Heat Break. Starting off with echoic vocals, the rhythmic EDM tones makes a brief entry before being abruptly taken over by the boldly dense thump and, just like Smith’s effort, rips through the infectiously light electronic drive, creating a spine-chillingly great sensation. In January, it will be Tech D Record’s second birthday…and this EP will surely heighten the celebration. With undeniably infectious and vibrant chopped up hooks, produced to absolute precision, this small set with a mammoth impact has what it takes to receive heavy attention from underground clubs and from pirate and possibly mainstream dance/DEM radio stations over the festive season. The Heart Break EP has all the right ingredients to effortlessly sail through to the summer of 2016. Thompson has definitely made the right move of choosing Goldillox to front each of the tracks, as the quirky breakbeat princess could potentially be hailed as the face of Tech D Records by avid fans of EDM of all variations. Get your copy of The Heart Break EP right here.